Dianne Nast has joined the American Antitrust Institute advisory board. 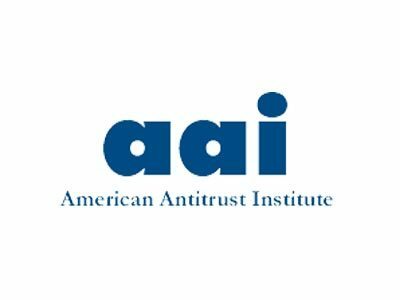 Learn more about the Antitrust Advisory Board here. Attorney Advertisement: This site is intended for informational purposes only and was not created by medical professionals. If you are experiencing pain or discomfort you should contact a healthcare professional immediately. The information on this site is intended to advise the public of the pending and past lawsuits and does not represent formal legal counsel. Any information submitted through the contact forms or emailed to the administrator of the site, while treated confidentially, does not create an attorney-client relationship. This relationship can only be created through formal contact with an attorney and by signing a written contract of representation. If you submit information on the site, we will contact you in a timely manner to assess if you may be eligible for a lawsuit. There is no guarantee that you are eligible to receive compensation for your injuries as each individual's situation is unique, and is handled on a case-by-case basis. Sponsored by Daniel Gallucci, licensed attorney in Pennsylvania, in cooperation with other licensed attorneys nationwide.